Fixing processes, eliminating errors or defects, reducing customer experienced issues, etc. is a costly and time-consuming effort. It consumes the organization’s scarcest resource, people, as well as entailing other costs. Historically, we do it because the cost of not fixing the issues far outweighs the cost of fixing the issue. But, what if the problems and issues didn’t ever exist in the first place? If the problems never existed, then the costs incurred while having the problems and the costs of fixing them would be zero. Rather than focus on being really good at fixing problems, what organizations should be focused on is preventing the problem from occurring in the first place. Design for Six Sigma is a methodology that allows organization to do just that. Design products, processes and services that proactively meet the customer’s needs for quality, speed, cost or any other internal or external customer need that is desired. Design for six sigma works anywhere processes, services or products are designed. It doesn’t matter if the organization type is service, manufacturing, non-profit, or governmental. Design for six sigma takes the development team through a five-phase approach of Define, Concept, Design, Optimize and Verify (DCDOV). The DCDOV framework can be used as the organization’s design process or, as seen more often, the tools inside of the DCDOV process can be integrated into an already existing new product/process development framework. 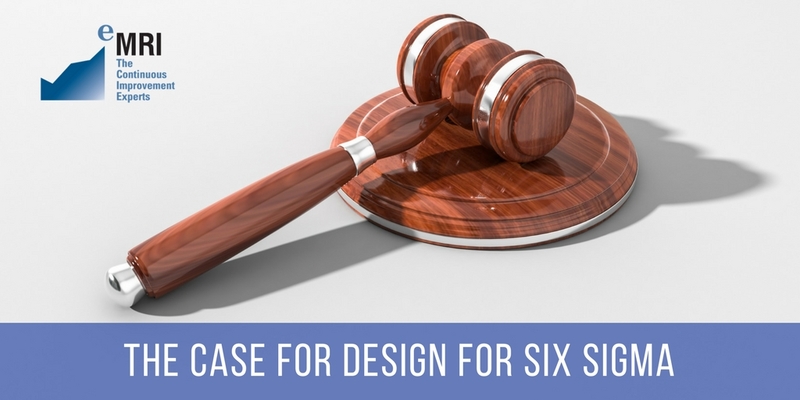 A world-class organization focuses the majority of its resources on design for six sigma, not lean or lean six sigma, because it is far less costly to design the process, service or product right than to fix it later. 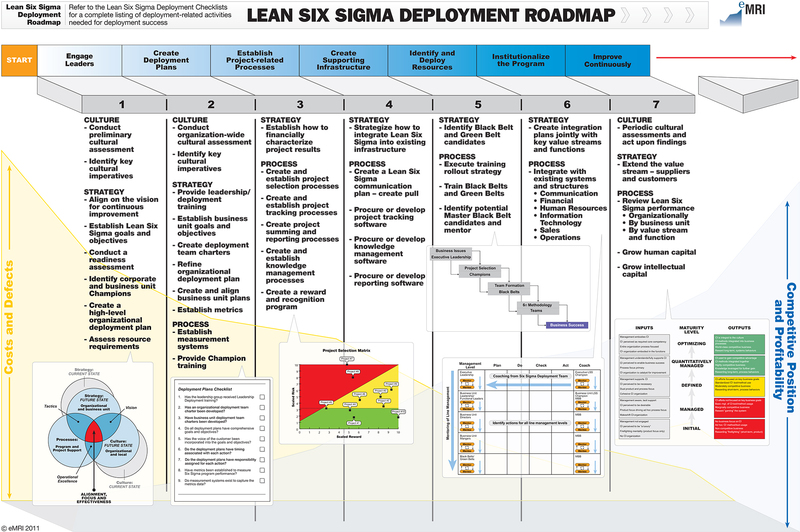 Will some lean six sigma and lean experts still be needed. Of course, bad things happen to even well-designed processes and products, and there is always room for further improvement. However, reallocating continuous improvement resources toward prevention (design for six sigma), rather than remediation (lean and lean six sigma) will lower costs, improve speed to market, and enhance customer and employee satisfaction, all of which drive business results. Today, in many parts of our economy, lean and lean six sigma are not differentiators, but rather required to remain competitive. To gain a true competitive advantage consider the adaptation of design for six sigma in your organization.